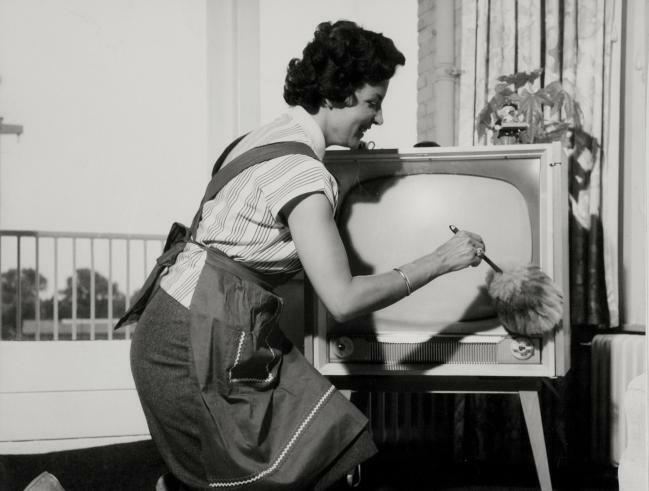 EUscreen, the best practice network for Europe’s television heritage, organises its third and final international conference on Television Heritage and the Web. The conference will take place in Budapest on 13 and 14 September 2012. The programme consists of two workshops, a plenary session with keynotes and case studies by renowned experts in the field. The conference Television Heritage and the Web will discuss and analyse the opportunities and challenges of the current media changes. The conference includes a range of international experts and a workshop titled EUscreen best practice applications showcase, which explores the exploitation of broadcast material in the fields of learning, research, leisure/cultural heritage and creative reuse. For travel, accommodation and much more info go to the conference info page under Events. You can also download the Press release EUscreen Budapest Conference 2012.